Behind the Screen 2019 is presented by Montclair Film and the Film Institute at Montclair State. 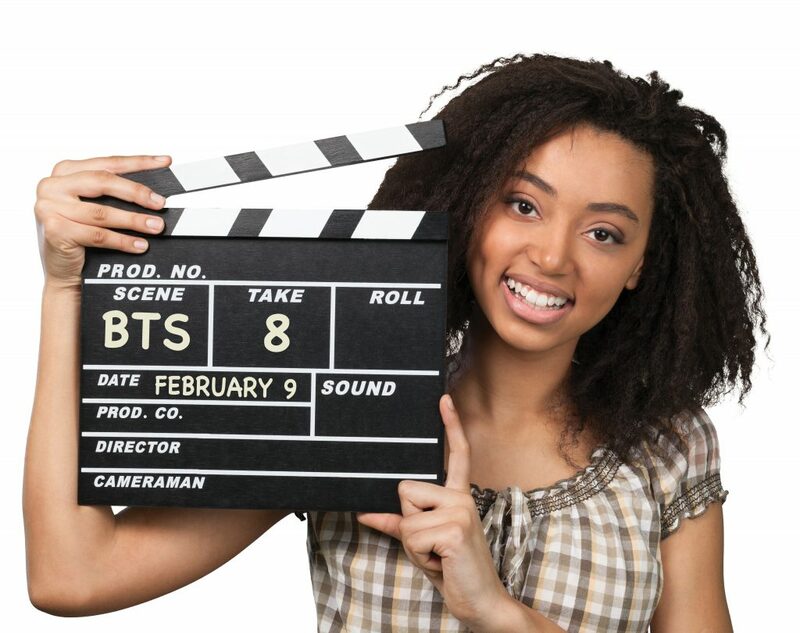 The program is designed for students and adults from all backgrounds to discover the process for building a career in film and television through engagement with leading industry professionals. All sessions will take place in the Presentation Room at the School of Communication and Media on the campus of Montclair State University. Online registration is required. with Maggie Greenwald and Keith Reamer. Session begins at 12:15 p.m.
with Tina Exarhos (Chief Content Officer, Now This), and Julie Winokur (Founder, Talking Eyes Media). Session begins at 1:30 p.m.
with Laura Eason (House of Cards, Here and Now). Session begins at 2:45 p.m.
with Bess Donoghue (Publicist, Frank PR), James Percelay (President, Jelly), and Amelie Tseng (PR & Communications Strategist). with Tom Hall (Executive Director, Montclair Film). Session begins at 5:00 p.m. Behind The Screen 2019 is FREE and open to the public.